Stack, read, and learn with alphabet letter rounds! 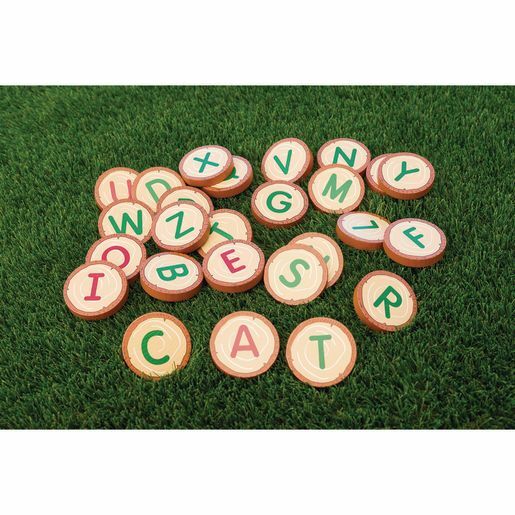 Play with uppercase alphabet letter tiles to teach English language skills. Alphabet letter rounds are 3/8" thick with a 2-3/8"Dia.